There aren’t many people who enjoy vacuuming. Even if you happen to like it, you probably don’t want to do it all the time. That’s where a robot vacuum can come in handy. Robotic vacuums have come a long way from the clumsy early models. 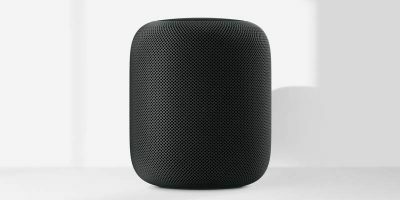 While those randomly navigated your home, bumping into walls and leaving behind dust and dirt, newer models are much smarter. There are also more of them than ever, ranging from cheap models to pricier, feature-rich models. With this list, we’ve put together some of the best you’ll find in every price range. The most expensive vacuum on this list at $1,099, the iRobot Roomba i7+ is also one of the most advanced. For example, this is the only model that empties on its own. The included base holds 30 bins of dirt, dust, and pet hair, meaning you only have to worry about emptying it every few weeks. This model uses Imprint Smart Mapping technology to learn every room in your house. Once it has built its internal map, you can tell it which rooms to clean and when it should do it. The package also includes a virtual wall barrier, letting you easily keep it out of certain areas. Yes, it comes at a premium price, but if you value your time, it’s worth it. You’re probably familiar with the older robot vacuums, bouncing off of walls to navigate rooms. 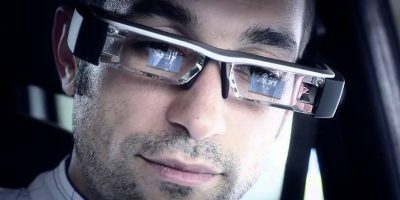 The Neato Botvac D6 uses lasers for navigation. This means not only does it not bounce off of everything in sight, but it actually travels in straight lines. For anyone who has seen the tracks left by older vacuums, this is a major plus. 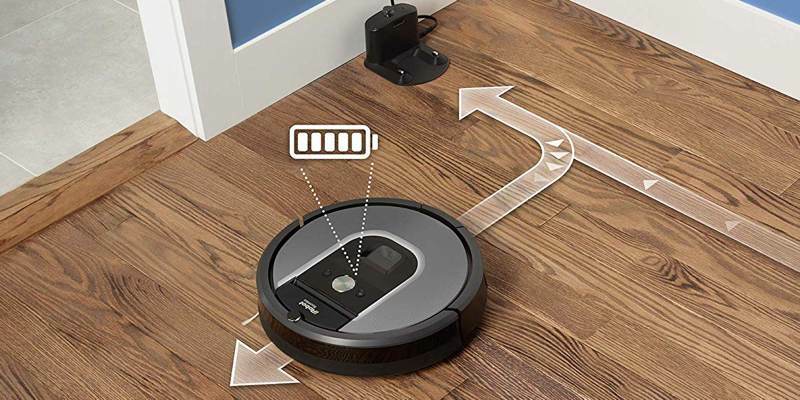 At $729, this is cheaper than the top-tier Roomba but still more expensive than most vacuums on this list. 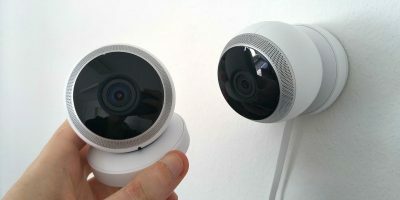 That said, it has plenty of smarts, letting you set up virtual no-go lines to keep it from knocking over pet bowls. It also lets you set up floor plans for multi-story homes, which is a handy feature. 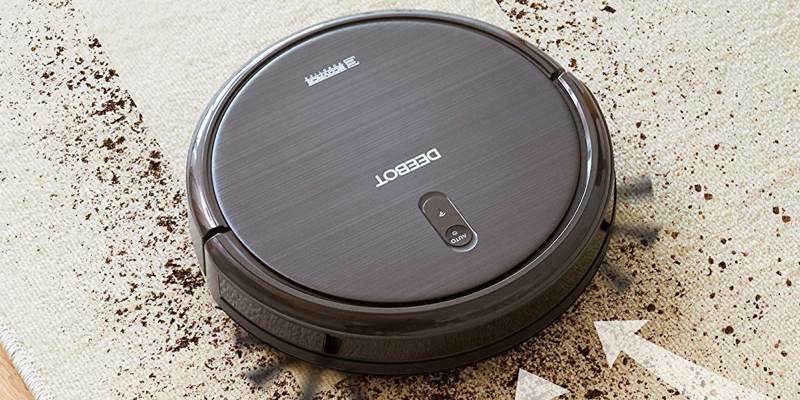 The Botvac D6 features over 120 minutes of battery life, much more than many robot vacuums. You can also schedule cleanings to happen whenever you like, whether that may be daily, every other day, weekly, or whatever you prefer. This Roomba model is much more affordable than the other model on this list. 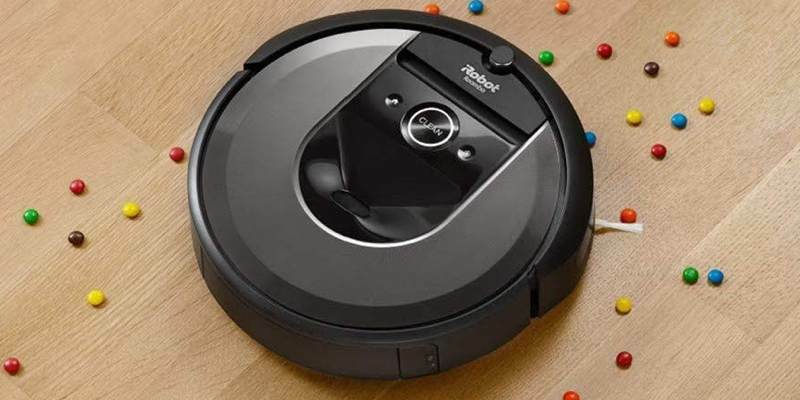 In fact, the iRobot Roomba 960 is less than half the price of the i7+ at $499. Fortunately, it still has plenty of smarts. 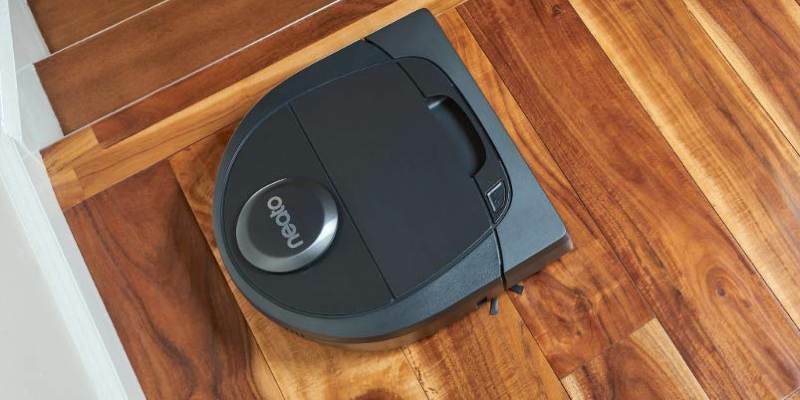 The Roomba 960 features iAdapt 2.0 Navigation with vSLAM technology. This lets it map out an entire level of your home. This won’t work well for multi-floor homes, but if you just want to clean the bottom floor of your home automatically, it’s perfect for you. This model will even recharge automatically and pick back up where it left off to finish the job. 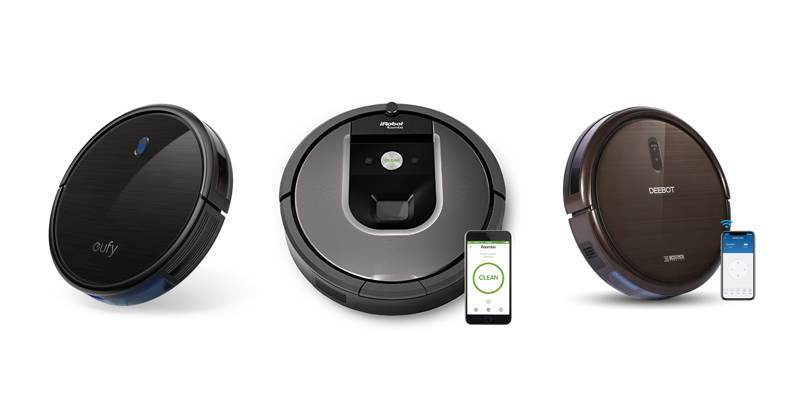 You can schedule or initiate cleaning from anywhere in your home with the iRobot HOME app. This also works with Amazon Alexa and Google Assistant. 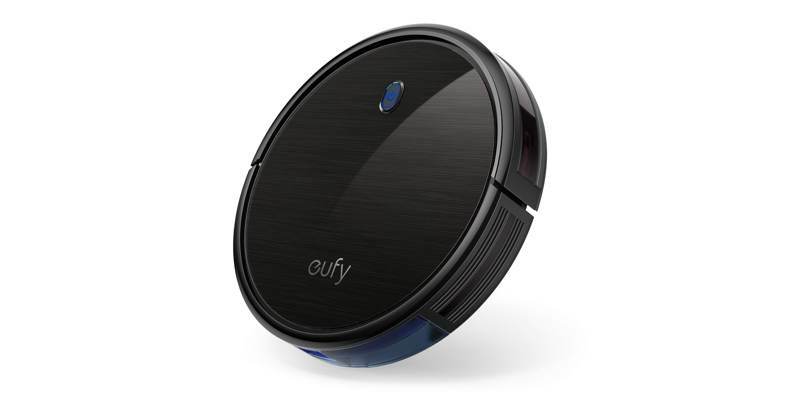 The second-most affordable robot vacuum on this list, the Eufy RoboVac 11S sells for just $229. That doesn’t mean that it’s anywhere near low-end, just that you’ll save a good deal of money if you buy it. This model packs an infrared sensor for avoiding walls paired with drop-sensing tech to avoid pitching down the stairs. Like more expensive robot vacuums, it will automatically recharge and resume cleaning to finish the job. It also features BoostIQ technology to temporarily increase suction power when necessary, meaning it won’t leave dirty spots. If you’re looking for a robot vacuum that will do the job while saving a few bucks, this should absolutely be on your list. The cheapest vacuum on this list at $199, the EcoVacs Deebot N79S still packs tons of features and a higher-than-average IQ. This model features a smart motion-guided auto-clean mode, as well as single room and spot modes for when you want to clean more specific areas. Like other models on this list, the EvoVacs Deebot N79S features anti-drop and anti-collision sensors. 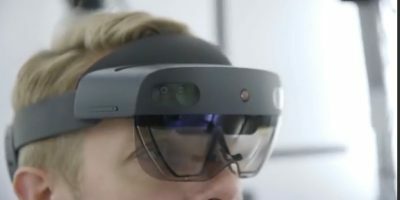 It also features 120-minute battery life and auto-return charging, so you’ll never find it out of power in the middle of the floor. The edge mode even takes care of hard-to-clean edges. Add in Alexa and Google Home voice commands, and you’re definitely getting your money’s worth. There are a few things you should keep in mind when buying a robot vacuum. The first is battery life. You don’t want one that won’t make it from one side of your home to the other without running out of battery life. You also want to look at capacity, as a vacuum doesn’t do you any good once it’s full (self-emptying models aside). Finally, you’ll want to look at how it navigates. A laser-guided model will be much more efficient, but it will also cost a good deal more. What Are "Smart Plugs" and How Can They Help? How Will You Spend IoT Day?